Each year, 50 million women living in malaria-endemic areas become pregnant; one-half of these women live in Africa. The World Health Organization (WHO) estimates that 10,000 women and 200,000 infants die annually as a result of malaria infection during pregnancy. 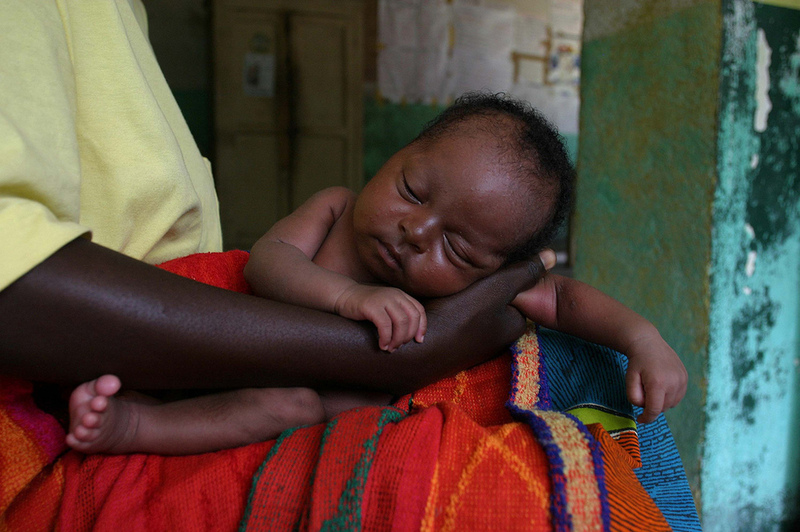 More than half of these deaths are the result of: severe maternal anemia, prematurity, and low birth weight. Stand Up, Take Action, Make a Difference...Become a Contributor!